The correct terminology for a tooth that has shifted its position is Lateral Luxation. Displacement of the tooth in a direction other than axially. 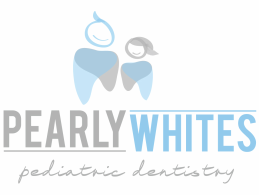 Primary teeth: Allow passive or spontaneous repositioning if there is no occlusal interference. When there is occlusal interference, the tooth can be gently repositioned or slightly reduced if the interference is minor. When the injury is severe or the tooth is nearing exfoliation, extraction is the treatment of choice. Permanent teeth: Reposition as soon as possible and then stabilize the tooth in its anatomically correct position to optimize healing of the periodontal ligament and neurovascular supply while maintaining esthetic and functional integrity.